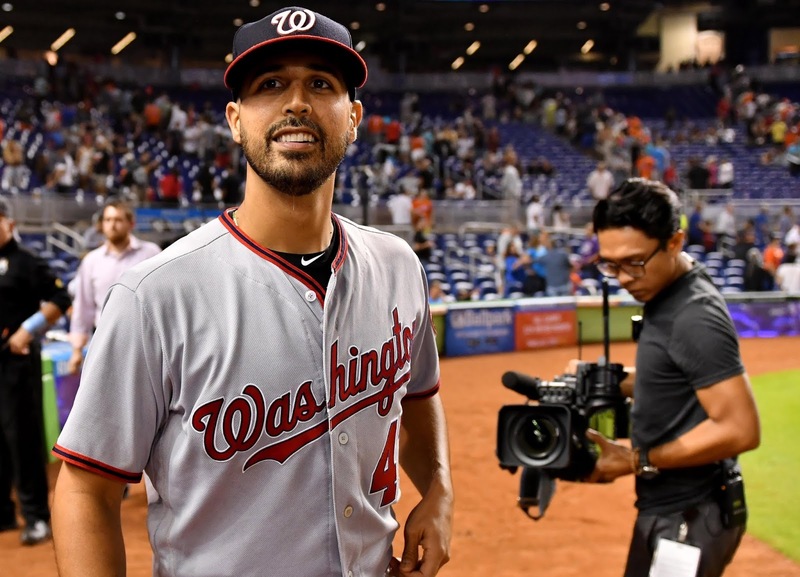 Gonzalez was sent from the Nationals to the Brewers in August. As Ken Rosenthal reports, this is expected to be a minor league agreement, with $3 million guaranteed to be coming his way if he makes the big league roster in the Bronx. NY is taking a low-risk gamble with this move. "It's him compared to anybody else we now have at Triple-A through April 20, and the guy he has always been is lot better than those guys", Cashman said. Can never have enough pitching. "I'm sure I'll dive in on him a little bit", Aaron Boone said. Gonzalez is a durable pitcher, though his effectiveness is in decline. Has had years obviously where he's been a front-line guy. NY ace Luis Severino is sidelined by right shoulder inflammation and will not be available until May at the earliest. Left-hander CC Sabathia also could be sidelined deep into the season's first month as he recovers from knee and heart ailments. He registered a 10-11 record and a 4.21 ERA in 32 total starts last season. 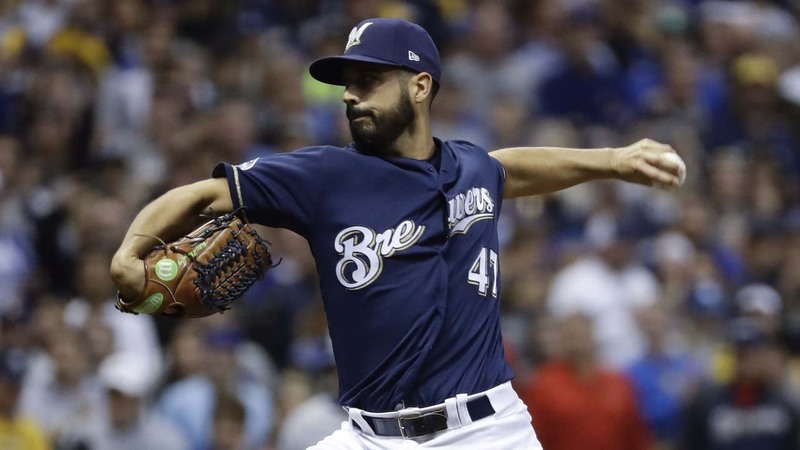 He went 3-0 with a 2.13 ERA in his five regular-season starts for the Brewers but made only two postseason appearances in the NL Championship Series, throwing two innings in Game 1, by design, and just one inning in Game 4 after he suffered a high ankle sprain. He has played for the Oakland Athletics, Nationals, and Brewers in his career. He is 127-97 with a 3.69 ERA in 11 major league seasons and just finished the second option season of a contract that wound up being worth $65.5 million over seven years.